Classic, timeless and spectacularly tasty. There’s a good reason that salt and pepper have been mainstays of the world’s cooking ingredients for centuries. 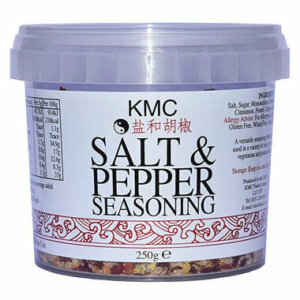 Having tried several brands we can confidently recommend KMC and their perfect mix of flavour and affordability.